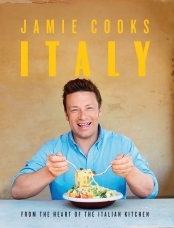 Cook up an epic feast for friends and family with Jamie Oliver's new cookbook. 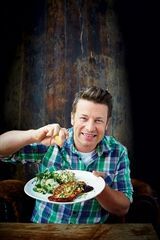 Learn and master the dishes made in the famous café on Southend pier by Jamie and his star-studded guests. From Party-time Mexican tacos with zingy salsa and sticky BBQ British ribs, to Steak & Stilton pie and the Ultimate veggie lasagne made with smoky aubergine, we're talking about big-hitting, crowd-pleasing recipes that everyone will love. Peppered with beautiful photography of the pier and café, bringing that wonderful sense of seaside nostalgia, this is certainly a visual as well as a culinary feast. It's all about sharing and celebrating the joy of good food. 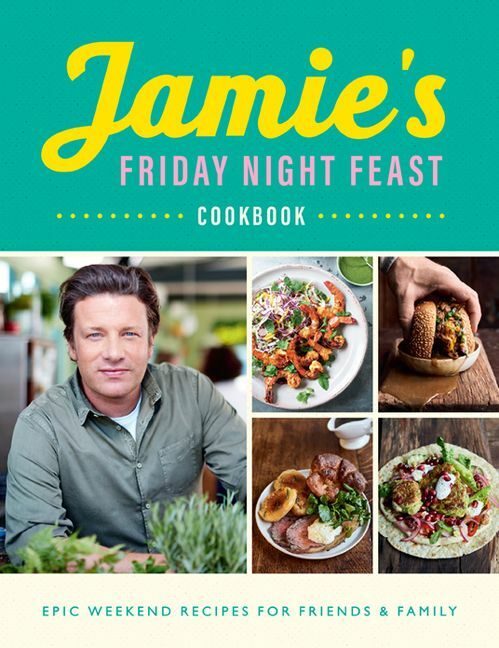 Treat yourself and your loved ones to this incredible selection of full-on weekend feasts from Jamie.